Work with data from GEDCOM files. Is there a better alternative to GedScape? Is GedScape really the best app in Genealogy category? Will GedScape work good on macOS 10.13.4? Simply drag a GEDCOM file, drop it onto GedScape, and immediately you can browse a fully indexed family tree. GedScape needs a rating. Be the first to rate this app and get the discussion started! 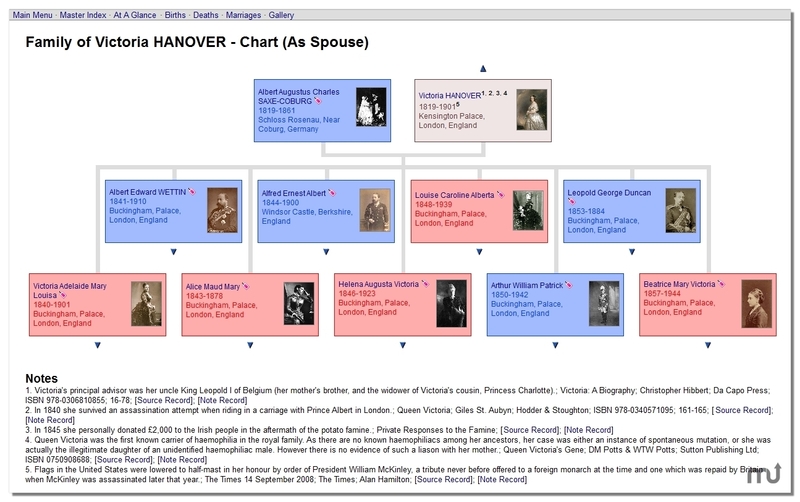 Its incredibly fast allowing you to rapidly view GEDCOM's without having to create other database files on your computer or load into your existing genealogy software. 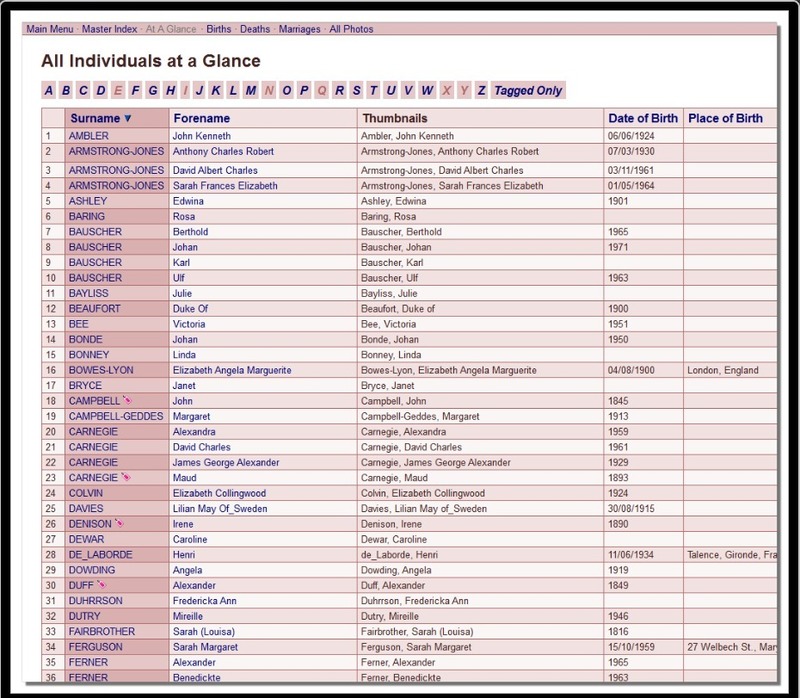 View indexes of individuals, dates & places, charts including pedigrees, family charts, descendants charts. Display summary tables of individuals with links to their individual records. Create reports e.g. 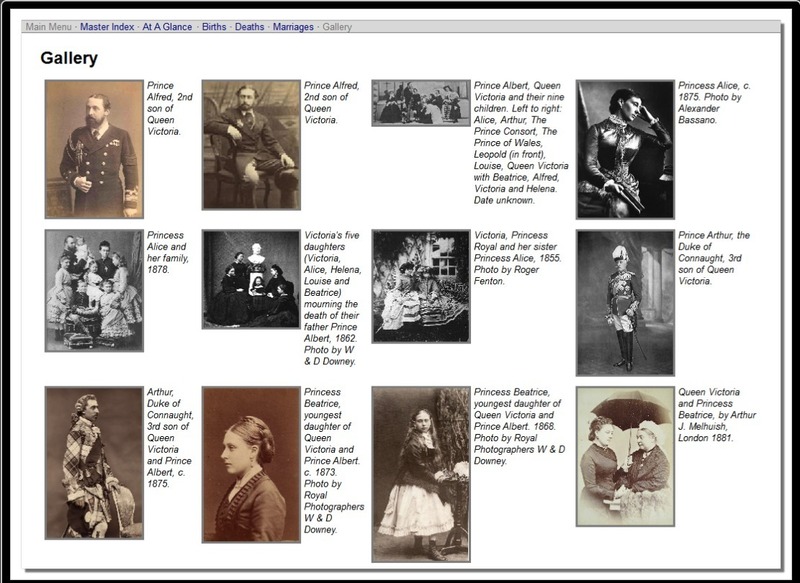 for ancestors and descendants with photos and narrative descriptions. View image gallery of all photos. Generate powerful GEDCOM web sites with all the display features of GedScape itself (i.e., its an GEDCOM to HTML converter). Convert GEDCOM files to text/CSV files e.g. to extract GEDCOM data to spreadsheets such as Excel. GedScape is available for download in both free and paid versions. The same download file is used for both the free trial and the paid version. If you buy the paid version, you simply enter the supplied registration code into the installed software to enable the paid-only features (use the Enter Registration Code option on the Help menu).